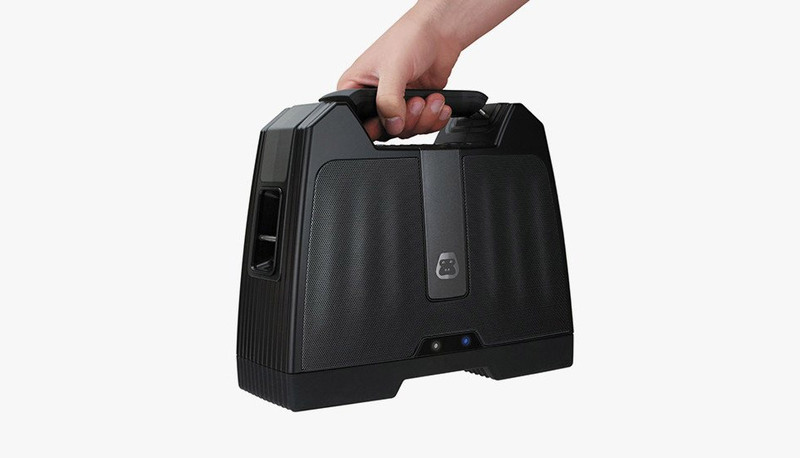 Looking for a portable speaker that can crank out a big boom? Look no further than the G-BOOM. 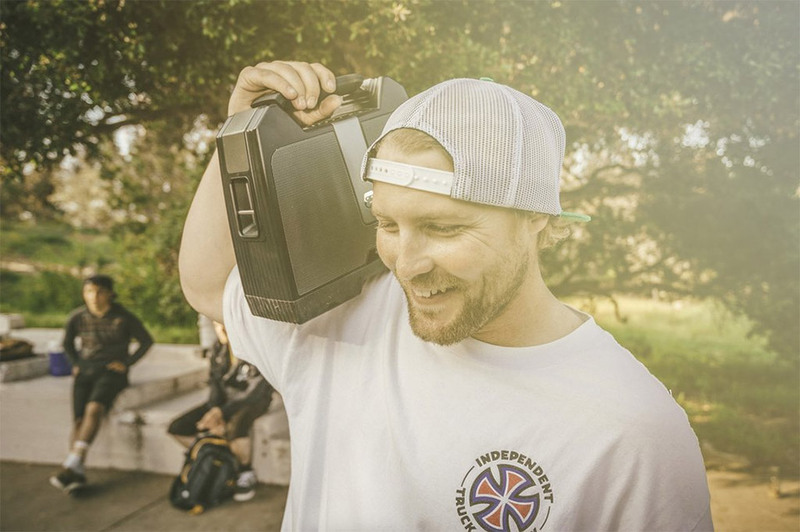 This award-winning Bluetooth boombox packs a punch, delivering loud sound and booming bass for up to 6 hours on a charge. 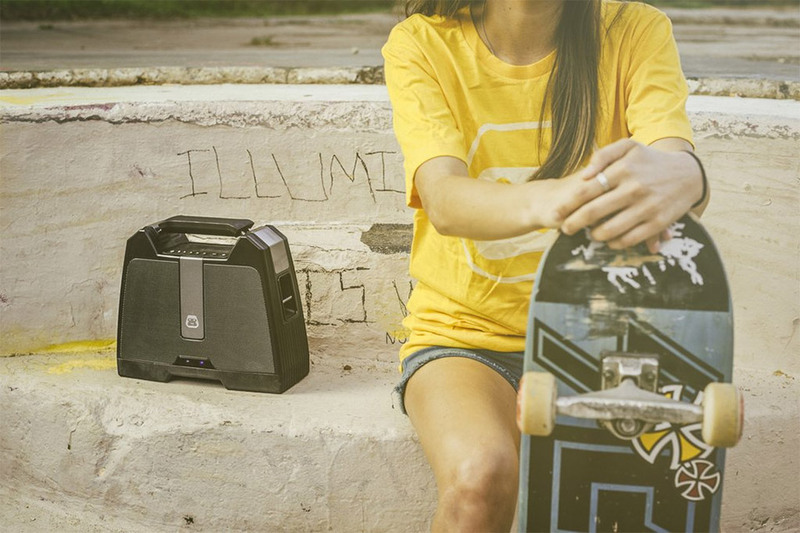 Save 20% in The Awesomer Shop.